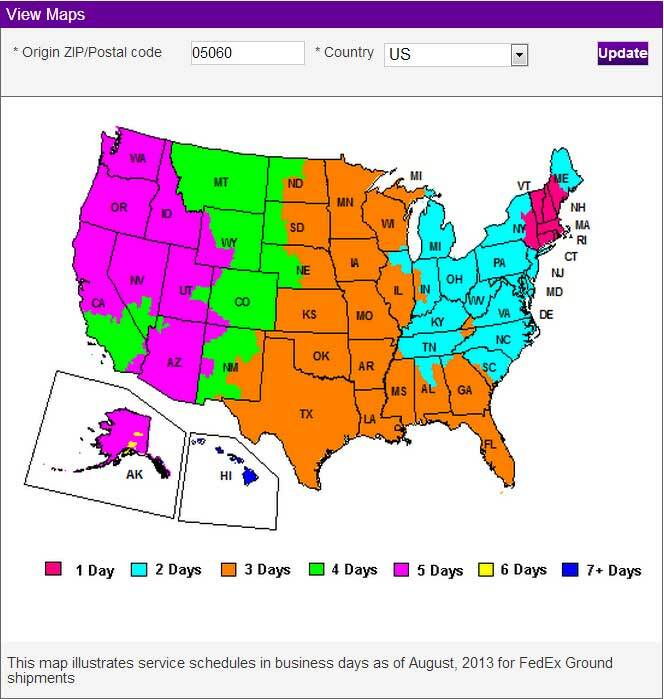 So you want to know what our brightest LED is? I can tell you first hand that you definitely are not alone on that one. We get that question asked a lot, and to be honest, there is no straight up answer. We have different kinds of LEDs, different color temperatures, and different arrays that make the answer long winded which is why I’m dedicating a whole blog post to answering it as best I can. 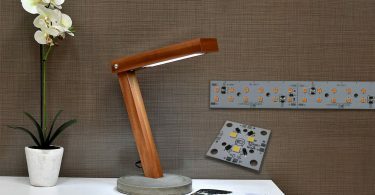 It is worth noting that the days of measuring brightness by the wattage of a bulb are coming to an end as LEDs continue to gain traction. 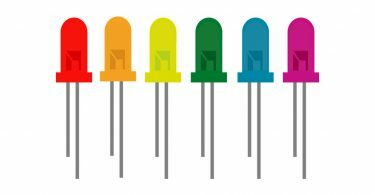 Component LEDs are measured in Lumens which is a measurement of light that is hard to explain if you don’t already have a rough idea of Lumen outputs and such. The best way I can explain it is with this diagram I made up a ways back that shows certain Incandescent bulb wattages and the Lumens they give off so you have an idea of what to compare it to. As I touched on in the opening paragraph it is hard to straight up compare all of our LEDs as we carry many different kinds. Our chip on boards like the Cree CXA will be the brightest option you can buy as a single board from us here at LEDSupply. The CXA is a high density array that gives off crazy Lumens for a small footprint as you can see from the output numbers on the product page and in the tables below. 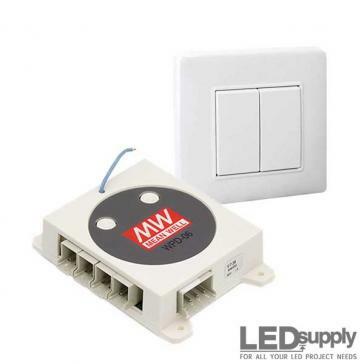 You also will notice that they can run at lower current ranges and the voltages are much higher as well, making it so wattage of your light will even out a bit (wattage = current (A) x forward voltage). So basically, if you are looking for a quick answer, here it is, the Cree CXA is our brightest option as a single LED light! 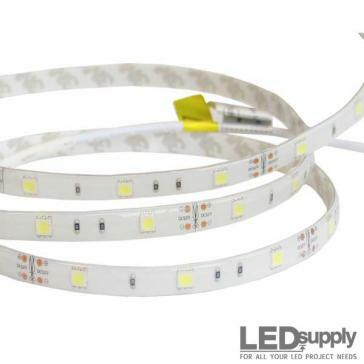 We also have the Luxeon K which is an LED array that comes in 8 up and 12 up options. 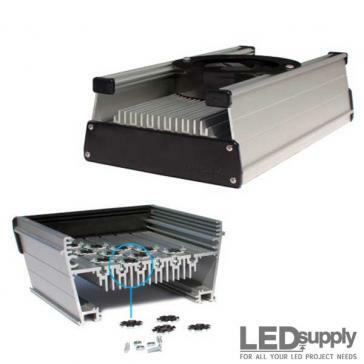 This is another option for high brightness as the array holds so many diodes that the Lumen output adds up and is capable of up to 3,000 Lumens! 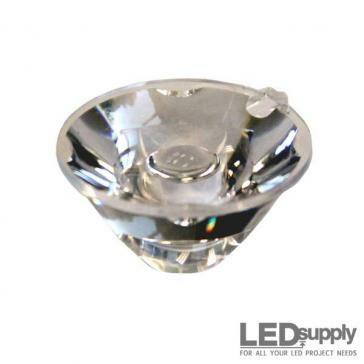 The last kind of odd ball LED we offer is the Cree MC-E which is a multi-die LED. The MCE has 3 die in the center all under the same dome. The MCE is good if you want to drive at low currents and still get good output but as far as brightness goes you could definitely do better as other LEDs are capable of being run at much higher currents. Now that we got the odd ball LEDs out of the way it is time for more straight forward comparisons. 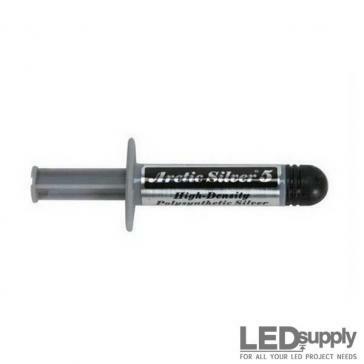 We sell our high power LEDs as bare emitters or in surface mount 1-Up and 3-Up options on our MCPCB Star Board. We set the LEDs on these boards for you so that you can easily connect power to them and so forth. The board is .75” in diameter and has solder points around the perimeter. 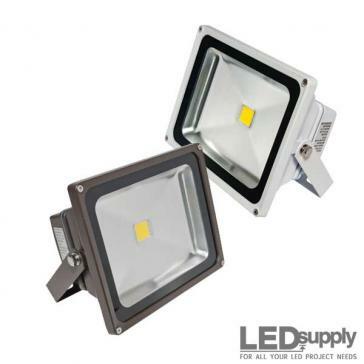 These LEDs are mostly from the Cree XLamp family, however, we also carry the Luxeon Rebel which will be included in the Lumen comparisons below. Before we jump into the actual Lumen numbers I want to clarify that the below charts and tables show lumen numbers when tested at 25ºC. 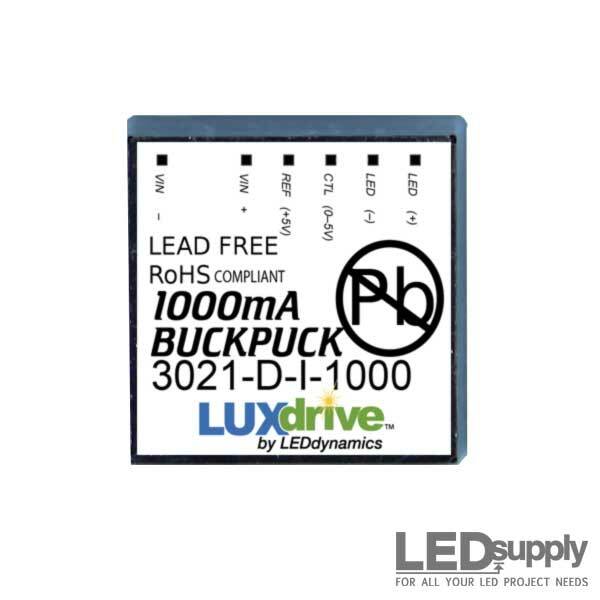 This is the standard for testing Lumen output and we pulled all of our information straight from this Cree LED comparison tool and the Luxeon Data sheets. 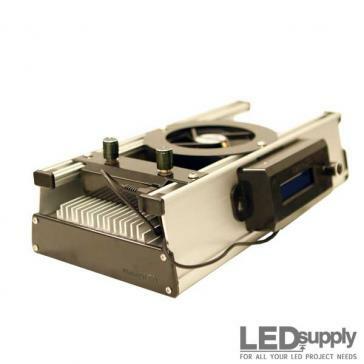 These Lumens are accurate when the LEDs are running at temps around 25ºC, however, sometimes it is hard to keep LEDs at that low of a temperature which is why we have Lumen numbers tested at 85ºC on some of our product pages. This is a process called hot binning as it shows the LEDs output when running at hotter temperatures. I just wanted to point this out so you didn’t see these lumen numbers here and then go to the product pages and see different numbers and get all sorts of confused. 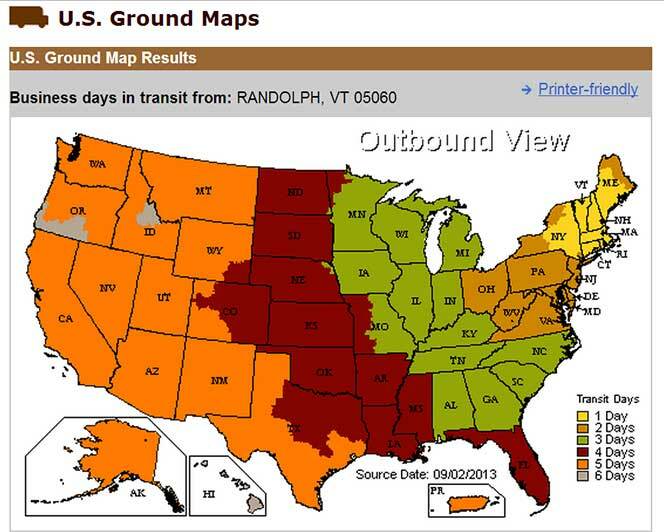 Just make sure look at the test temperature listed so you know what to expect and understand the difference. So if you are just looking for the brightest light possible and don’t care whether it is warm or cool then you should always stick with cool white to make sure you get the brightest light from your LED of choice. 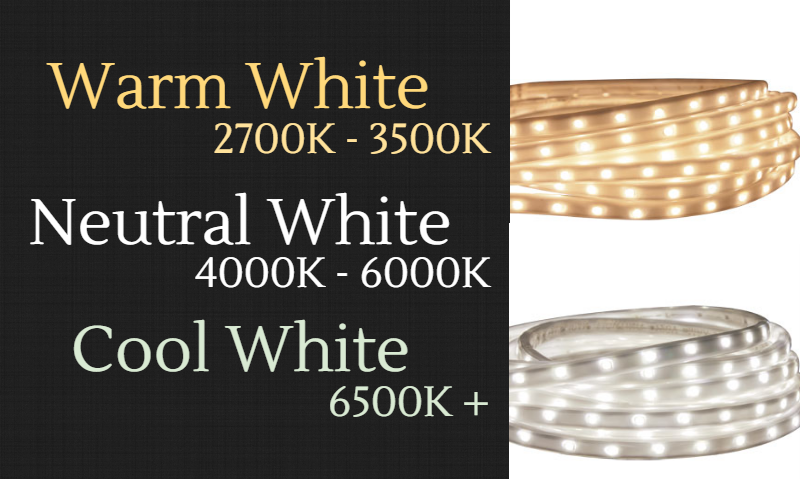 Take a look at the following tables for warm white, neutral white, and cool white lumen numbers. Keep in mind that these numbers are for 1 up LEDs so if you want brighter you can always go with the 3 up which will triple these numbers. 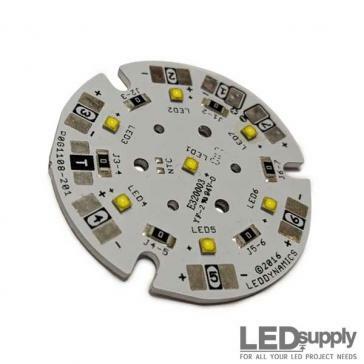 The only LEDs not available in a 3 up option are the CXA, Luxeon K and MC-E as touched on earlier and the Cree XM-L2 as it has a larger die and 3 LEDs cannot be wired on our star board MCPCB. This snippet about the XM-L2 brings about another important factor, size. Size is a factor as sometimes you need the brightest possible light in a small area. In my last post I compared the XP-L and XM-L2 which you can see here. I addressed this comparison as many people noticed that the XP-L was marketed as being the brightest but that the XM-L2 was not far behind. You can read more about it in the post but the XP-L is basically the XM-L2 die in a smaller package. The smaller package made it possible to then fit 3 of these high brightness LEDs onto our star board to triple the output. One on one the Cree XP-L doesn’t seem too much better than the XM-L2, but when you see that the XP-L can triple this in the same size footprint, the numbers game totally changes. I hope I haven’t confused you through this post but you can see that measuring brightness is a bit harder than just looking at all the lumen outputs and saying this is the stand alone brightest. If you want an answer to the brightest LED as far as the bare emitters and surface mounts go it is the Cree 3-up XP-L. Hopefully this post will prove useful to you in your research in finding the LED best for you. Do you actually manufacture the Light Engines in house. So if I want a specific LED on a specific MCPCB you can assemble this for me?